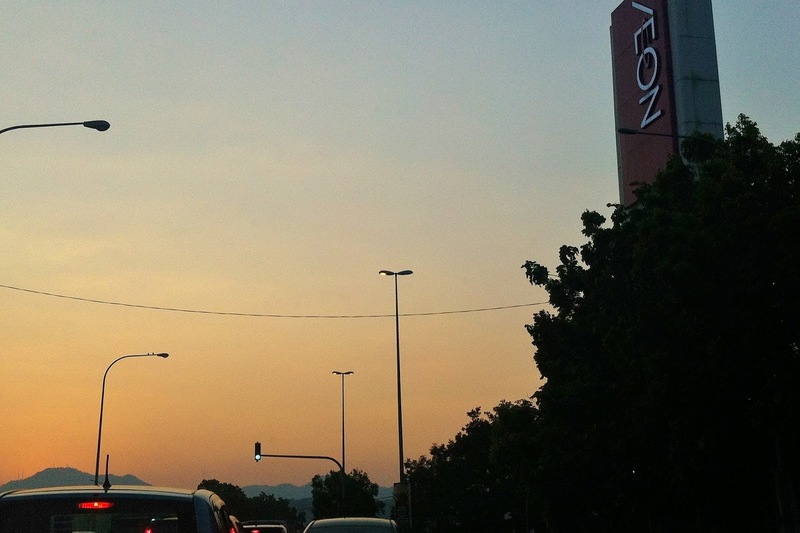 The cloudless day is finally over. In order to stay away from the torturing warm and humid atmosphere, spending time (and money) in shopping centers would probably be the best solution in this Sunday. 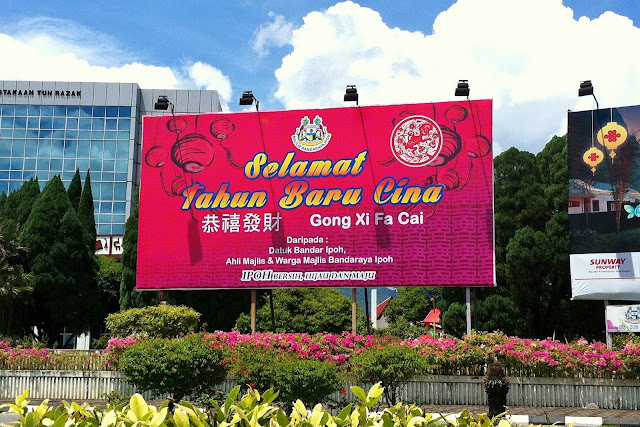 The giant signboard in front of Tun Razak Library is always the platform of Ipoh City Council (MBI) posting festive greetings and publicity of the city's major events. Just not too long after the 2016 new year poster, the signboard has been replaced with a big red poster for the year of Monkey. With continuous increasing of cost of living nowadays, I wish all Malaysians Gong Xi Fa Cai (wishes of wealthy) so all of us will have prosper and peaceful life in year 2016.